The Scouts have been busy so far in 2017! 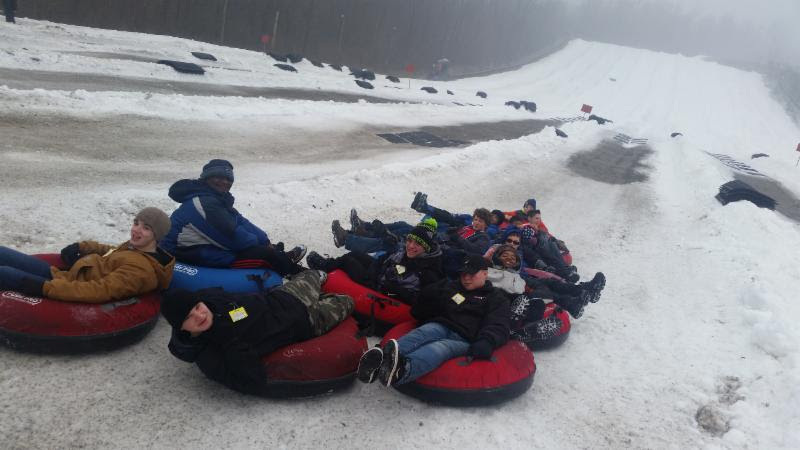 In January the Troop took a trip to Mad River Mountain for a day of Snow Tubing. 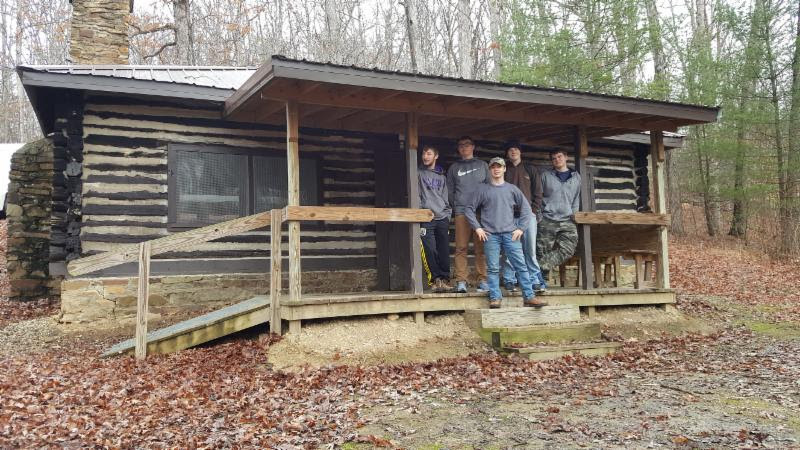 Also in January some of the boys went on a winter Camp out. February has been fun with a Lock-In at the church where the boys worked on their Video Game Merit Badge and stayed at the church for 12 hours and played video games and just got to hang out relax among friends. 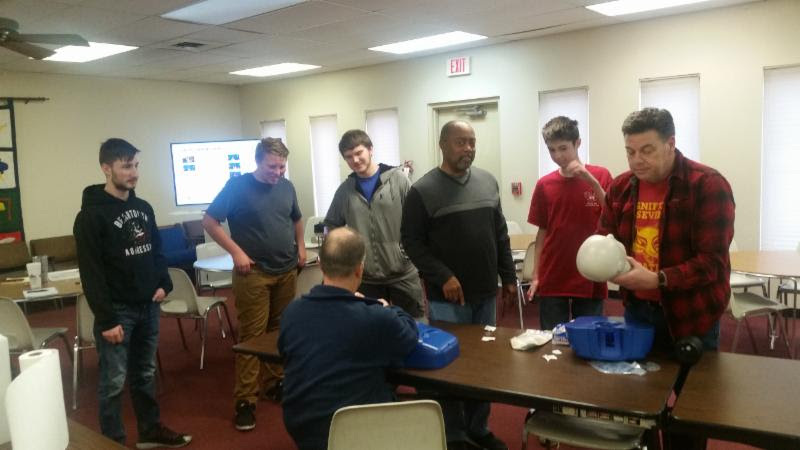 Also some of the troop took part in a CPR Training Course that they will hopefully not need to use when they make the Trip to the Swamps of Louisiana later this year.